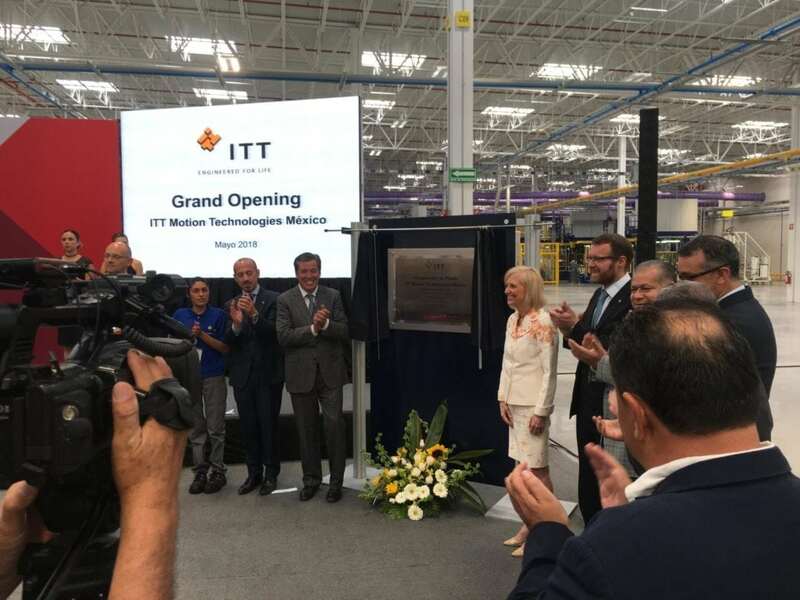 On Tuesday, May 15th, ITT Friction Technologies celebrated the Grand Opening of its newest state-of-the-art facility in Silao, Mexico. By putting ITT’s principles of Bold Thinking, Impeccable Character and Collective Know-how into action, General Manager Césare Savini and his the team planned and built this magnificent facility in only 12 months from green-field to production, expanding ITT’s global production capability for highly engineered brake pads. In early 2016 a dry, uncultivated piece of land was selected for the construction of the site. With impressive speed, ITT managed to begin shipping full rate series production in the first quarter of 2018. Prior to the completion of the facility, ITT had already earned the trust of their first customers and are expecting many more to follow. During the event, ITT was recognized and welcomed by Gov. 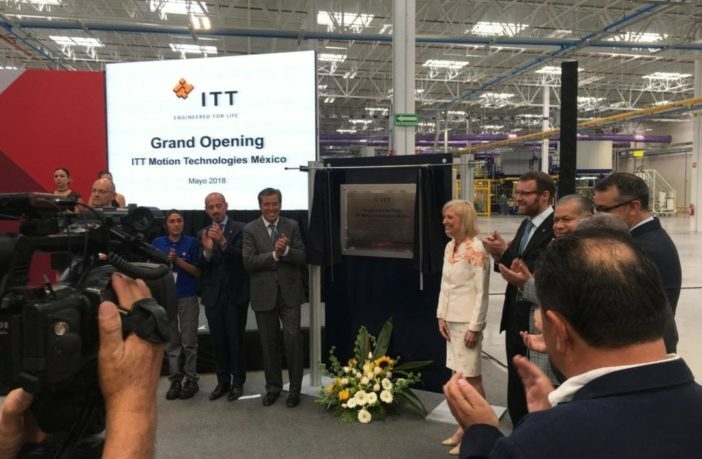 Miguel Márquez Márquez who congratulated the team for their achievement and highlighted the contributions the facility would make to the region, which is a growing hub for the automotive industry. He and Denise Ramos, CEO and President of ITT Inc. performed the official opening.